Making your business available to non-English and foreign markets can be a smart decision. You can bring your product to a greater number of people while establishing a brand presence outside your traditional consumers. You may even face less opposition and develop a niche following. However, if you don't take the right steps with website translation and app localization, you may not be able to even contact this new demographic. By using professional translation serves, companies are able to reach new audiences on the Web in their native language without any of the embarrassment, confusion and headaches that can come with using translation apps. 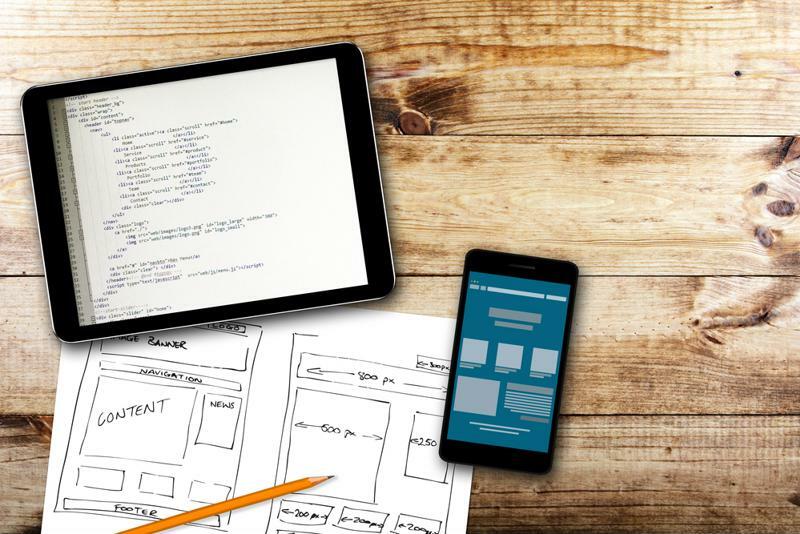 Check out these three ways that website and app translation can help your business. When you want to bring in new consumers and organic traffic to your website, it's important that you focus your time and money on search engine optimization. Anyone looking for your product or service will use a search engine to find it, and with the right approach you'll be there on the first page with related content. 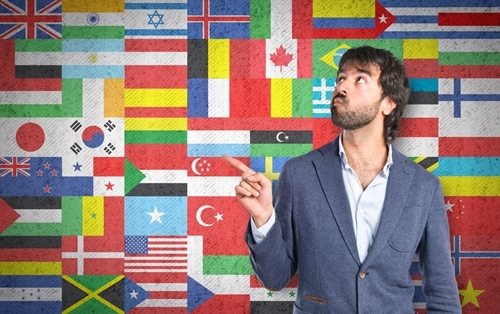 Focus on boosting your SEO in other languages. One of the quickest ways to guarantee that you won't be on the first page is if your site or a few important pages aren't in the user's native language. You need to have a properly translated presence in any market you're looking to get into if you want it to appear in search results. To get your content to the top of search results, you should focus on social media. According to Mashable, Twitter is a critical part of getting your content to rise to the top of the results and explode in popularity internationally. Between 2009 and 2010, Twitter usage grew 300 percent in Latin America and 243 percent in the Asia Pacific. If you want to rise in the search results, you need users to respond to content in their native language then share it, retweet it or like it. Additionally, do some research into the best keyword options. Often, it isn't just a direct translation of U.S. keywords. Use local data to target what people in your new markets are actually looking for. Sometimes, it's an English-hybrid phrase. Getting your new audience to convert into sales is a critical aspect of any business. However, focusing just on English language sales can be limiting. "72 percent are more likely to buy in their native language." According to a Common Sense Advisory survey of 2,430 Web consumers in eight countries that was published in the Harvard Business Review, more than 72 percent of Web users spend most or all of their time on sites in their native language. Additionally, 72.4 percent said that they'd be more likely to make a purchase in their native language, with 56.2 percent saying that native language information made them more likely to buy than the price itself. This survey explained that people are much happier to buy products in their own language, even if it costs more, and they're more likely to see your product or service if it has a Web presence in their language. The HBR article went on to explain that this is especially important in places such as Europe that have many languages. Whether through a FAQs page, email or a chat window, customer service won't be optimal without professional translation services. If you have no native language Web presence, these buyers will have no way to get help. This can lead to poor Yelp or Google reviews, which can hurt your presence in the new market before you even get started. Focus on providing multilingual customer service. Many people turn to translation apps or machine translation for customer service, but it just doesn't get the job done. Translations can come out wrong or confusing, only compounding your customer's service needs. Instead, use translation services to provide the best possible customer service for your new audience. People aren't always in the best mood when they have to contact customer service, so providing them help in their native language is the first and most basic step to helping them through their issue. Consider translating FAQ and help pages, using translation-based email responses and hiring a native speaker to address any potential problems.